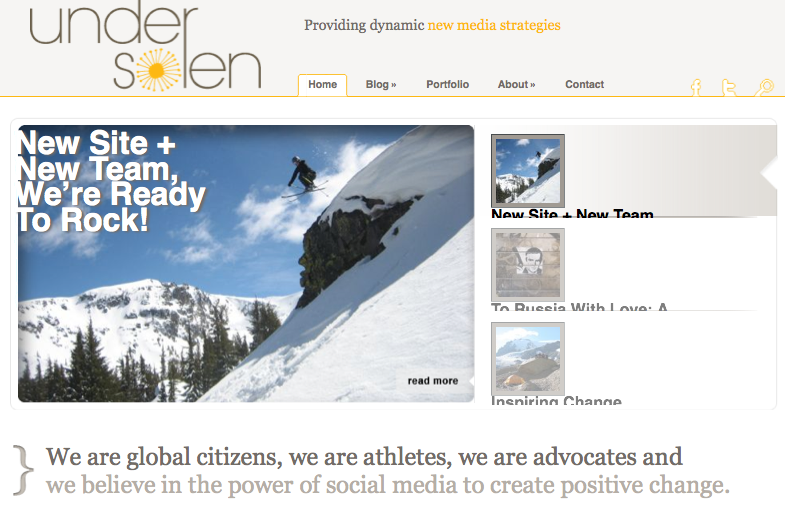 So excited about our new website over at Under Solen. We also announced a new team page which includes some rocking women doing really great things. A big thanks to all the people out there that have made this venture possible. We’re running as fast as we can! Go see all the new stuff for yourself!